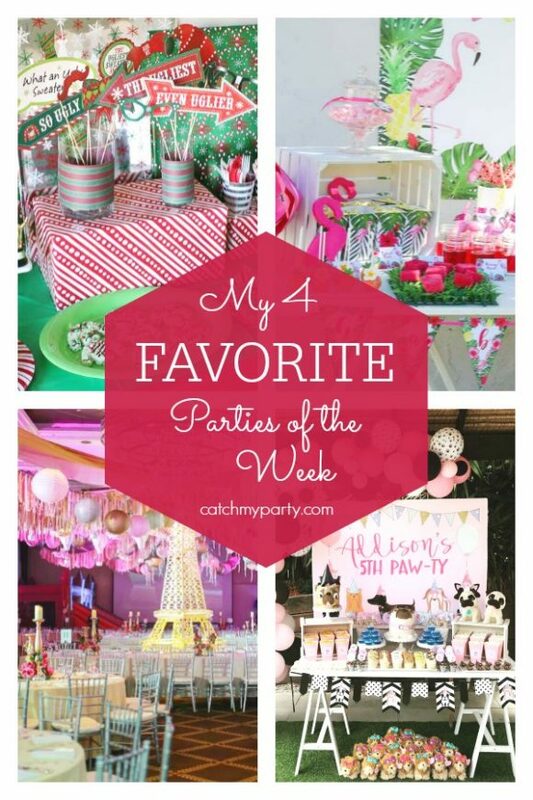 Can't wait to see what other great parties you're coming up with, so please add them to our site so we can show them off! Our favorite parties this week include a fun ugly sweater holiday party, a pretty pink adopt a pet birthday party, a tropical flamingo birthday party, and a luxurious Parisian themed birthday party. 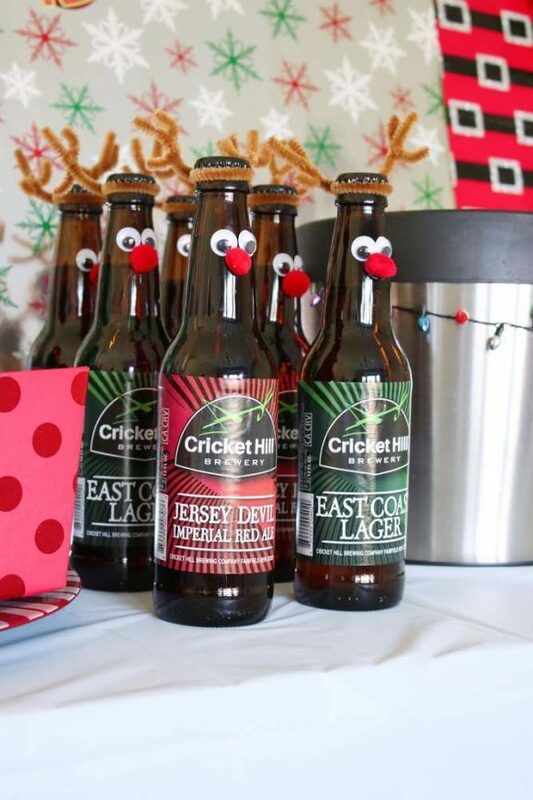 Do you want to see more Christmas parties? 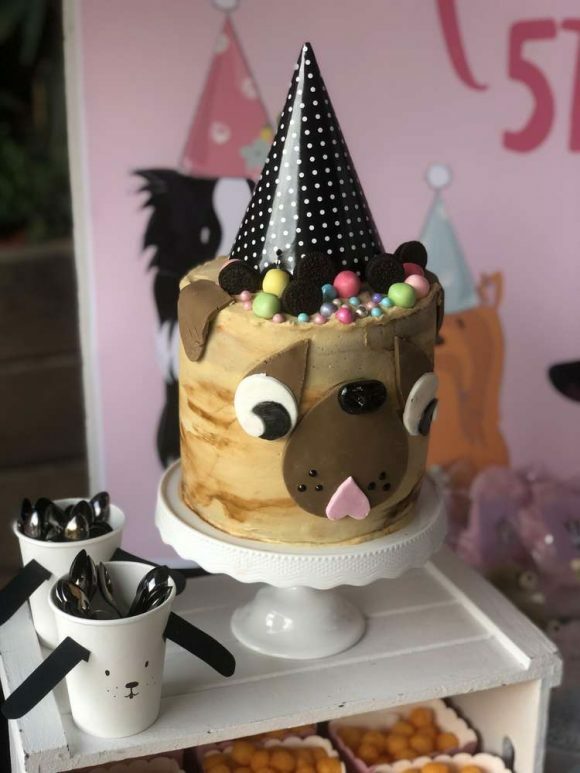 Do you want to see more puppy dog parties? 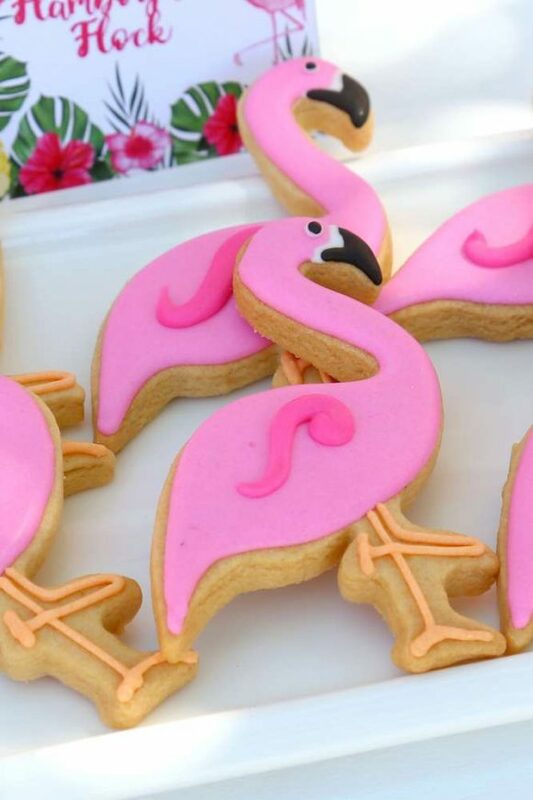 Do you want to see more flamingo parties? 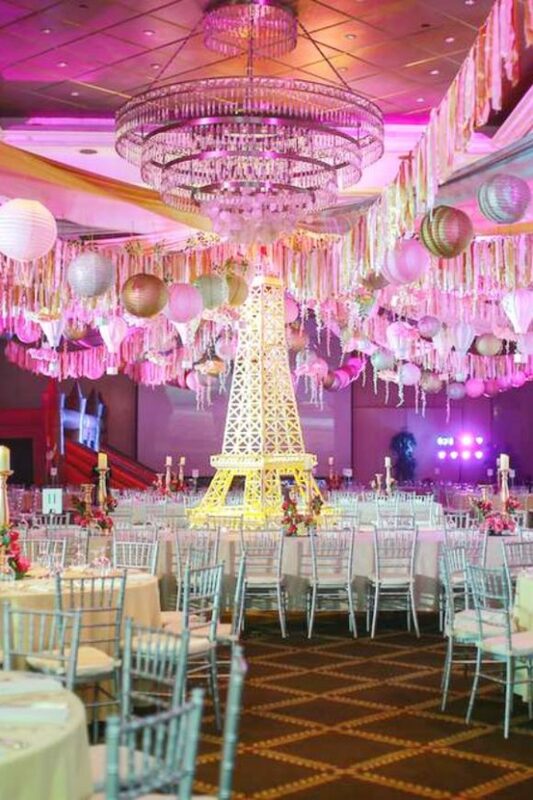 Do you want to see more Parisian themed parties? Do you want to see more girl birthday parties? If you are a blogger or entrepreneur, definitely check out my new podcast! It's called The Blogger Genius Podcast, where I interview successful bloggers to find out what's working in their businesses. You will learn a ton so subscribe now! !